CHECK OUT RONNIE'S AWESOME HALLOWEEN FOMO GUIDE. EVENT LISTINGS ARE CHECKED AT THE TIME OF POSTING BUT SCHEDULES MAY CHANGE WITHOUT NOTICE. LINKS ARE AVAILABLE BELOW TO ALL VENUES FOR YOUR CONVENIENCE. PLEASE CONFIRM INFORMATION WITH THE WEBSITE. Back to School Link: Deborah Underwood - Super Saurus Saves Kindergarten & Teacher Cat, 4pm, Book Passage, Corte Madera. The Very Hungry Caterpillar, a magical stage rendition of Eric Carle’s beloved stories about sea horses, fireflies, and, of course, that lovable Lepidoptera himself, brought to life in vibrant color with puppets galore! BACT Berkeley Center. Teddy Bears' Picnic, age 6 mo. to 3 years old, Bring your own Bear, if you'd like, and join our Teddy Bear as she packs a picnic and scampers off for an adventure in the forest, Oakland Children's Fairyland. Shakespeare in the Park, 2pm, Free, Hamlet, Jerry Garcia Amphitheater, McLaren Park, San Francisco. South Novato Library Friday Fun Days, 3 – 4pm, Start the weekend off right with a laid-back afternoon at the South Novato Library. Whether it’s games, crafts or more, this drop-in program is a good way to relax at the end of the week! South Novato Library. Friday Nights on Main, 6-9pm, Annual Firefighters’ Dance, Main Street, Tiburon. Levi's Grandfondo, the Family Route is a great beginner option with virtually no climbing at all. Come partake in the fanfare of the mass-start, but turn back before the road pitches up. Alcatraz Historic Gardens Youth Program, 8 am-11 am, ages 10+, Come as a family to volunteer in the beautiful Alcatraz gardens! San Francisco Chinatown Autumn Moon Festival, parades, dancers, arts and crafts, food and drink, and live music on historic Grant Avenue at Washington Street, San Francisco. Mindfulness for Kids, 10-11am, Ages 4-5, Belvedere Tiburon Library. Family Hang-Out Time, 10 – 10:30am, ages 2-8, A laid-back morning of story, art or games for families of all abilities! South Novato Library. 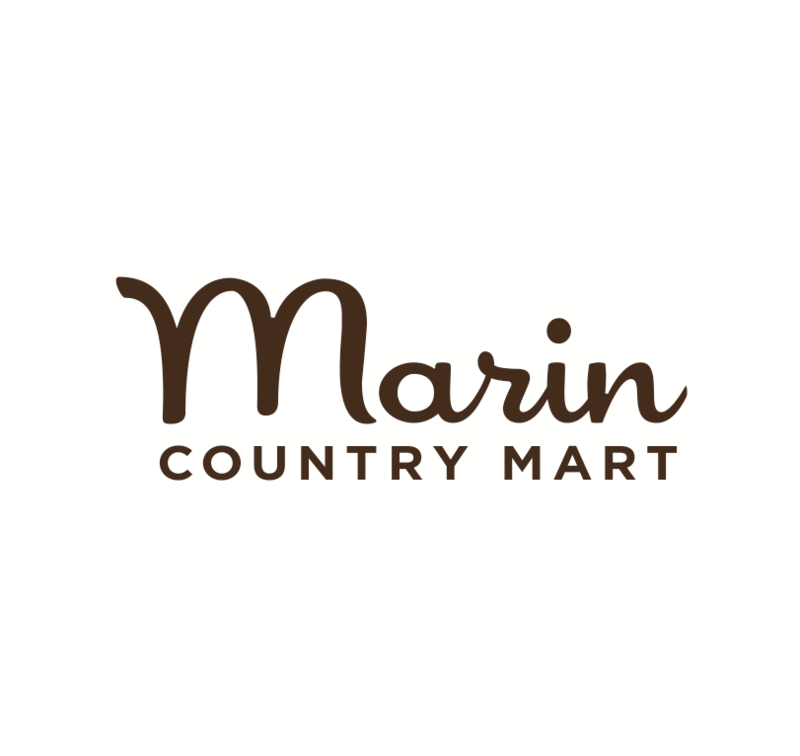 Youth Pie Baking Contest, 10–11:30 am, pie making demo, followed by the 7th annual Pie Baking Contest, Marin Country Mart, Larkspur. Moon Festival, 10am-3pm, Asian-inspired festivities, live music, special animal encounters, and plenty of activities for the kids including face painting, arts, crafts and enrichment-making stations for the Asian Sun Bears, Oakland Zoo. Korean Day Cultural Festival, 10am-4pm, live Korean performances, food and cultural experiences, Union Square, San Francisco. Little Folkies Family Band featuring Irena Eide, 10:30am, Sweetwater, Mill Valley. SF-Marin Food Bank Benefit: Todd Parr - Love the World, 11am, Book Passage, Corte Madera. Creative Family Fun - Cardboard Critters, 11, Presidio, San Francisco. GGRO Hawk Talk & Raptor Release, Noon-2 pm, Hawk Hill. Sip, Savor & Stroll, 3-pm, wine walk, provides a lively, fun way for folks to meander through downtown San Rafael. MVGATE's Mount Diablo Tarantula Hike, 4pm, Mitchell Canyon Visitor Center. Sleeping Beauty, Young Performers Theatre, Fort Mason, San Francisco. Film In The Fog: Featuring The Iron Giant, Presidio, San Francisco. Marin Charitable Fall Fundraiser, 6-10pm, a delightful night of games, food, fun, and frosty beverages! All proceeds benefit youth in Marin, Unity of Marin, 600 Palm Drive, Novato. Girls' Festival, 9am-5pm, Imagine a day of fun, exploration and empowerment for girls, The Hive, Oakland. 1st Dual Slalom Race at Stafford Lake Bike Park, 9am, This is the first ever dual slalom race at Stafford Lake Park! Come enjoy prizes, music, smiles, and rippin’ riding at California’s premier public dual slalom course, Stafford Lake Bike Park, Novato. Pumpkin Patch Harvest Faire, 10am-6pm, Nicasio Valley Farms Pumpkin Patch. Run Like A Girl, 8:30am, 1505 Tiburon Blvd. Tiburon. World Veg Festival, Golden Gate Park, San Francisco. Green Gulch Farm Sunday Children’s Program, 9:45 – 11:45 am, Impermanence, Sejiki Ancestors Ritual, the beginning of the lecture is especially for children. After this short talk, children leave the zendo to participate in their own program. Activities include seasonal farm projects, mindfulness, yoga, contemplative handwork and ritual. Suggested donation $20. Dave Rocha Jazz Ensemble, 11-11:45am, Listen and learn about Jazz with Dave Rocha and his jazz band. The band plays an eclectic mix of jazz standards (Miles Davis, Wayne Shorter, John Coltrane, etc.) pop tunes (Cole Porter, Gershwin and Jobim) and original compositions., Mill Valley Library. El Dia De Los Muertos, 11am-3pm, Petaluma. Woofstock Benefit Music Festival, 12-5pm, fun-filled afternoon of dancing, food, and groovy times with Mustache Harbor,! Marin Humane Society, Novato. Famous4’S 20th Annual Mill Valley Community Block Party, 1:00 – 5:30pm, FREE Concert and Fashion Show, Beer Garden, Food, Kids’ Games and Surprises. This event benefits Kiddo!, Music, Art and After School Programs. There will also be an opportunity to donate to help support hurricane relief. Sleeping Beauty, 1pm & 3:30pm, Young Performers Theatre, Fort Mason, San Francisco. Oktoberfest, 2pm, Fun for the entire family. Enjoy music, bounce house, lawn chess, themed food, Oktoberfest beads and hats and German style beer. Cost: $10, kids 12 and under are free, Terrapin Crossroads, San Rafael. Hamlet, 2pm, McLaren Park, San Francisco. Inktober, 2-4pm, every day during the month of October, create your own Inktober piece, provide helpful lessons about committing to your initial designs and creative instincts, while also experimenting with various tools like ink brushes, quill pens, and more, Walt Disney Museum. Film of the Month, Hallowscreen!, & 20,000 Leagues Under the Sea, every day except Tuesday, Walt Disney Museum. Northern California Renaissance Faire, 10am-6pm, Hollister.